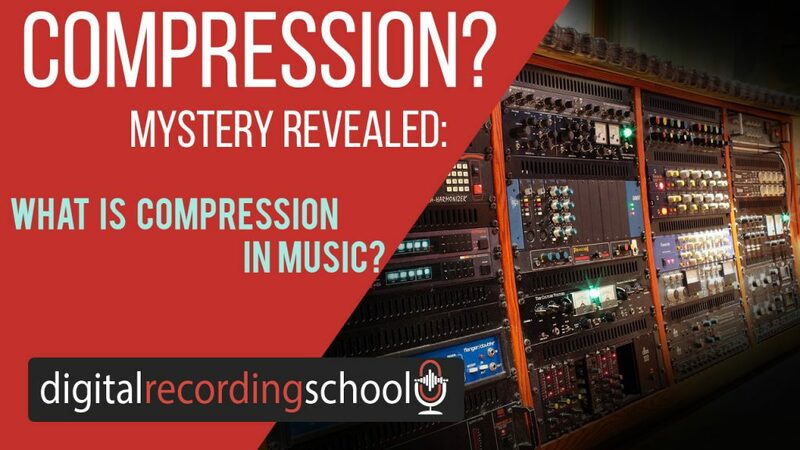 Mystery Revealed: What Is Compression In Music? What Is Compression In Music? I can literally talk for hours or write pages and pages on compression. People are always asking me “what is compression in music?” It was a gigantic mystery to me! 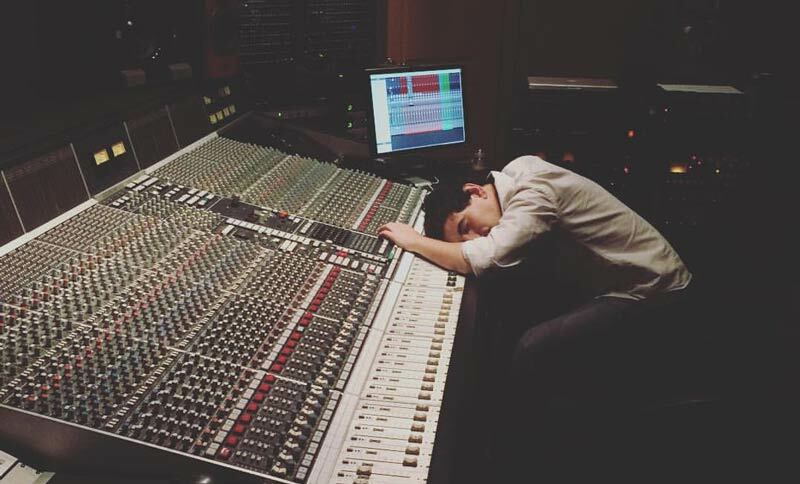 Understanding the definition wasn’t enough, throwing it on every track of my mix because I was “supposed to” crushed my mixes, and it wasn’t until I changed my approach that I really started to “get it.” Here I’m writing about my approach within the mixing process, but there is more; much much more, to discuss on this topic. Compression should not replace automation. If you hear a performance that is rich in dynamics (very loud and very quiet), I would choose to automate that sound in order to balance the performance in the mix rather than squashing it with a compressor. The process of automation though should be done at a later stage in the mix. There are no rules but you could create more issues for yourself automating sooner than later. But as always, be sure to understand the fundamentals of a great mix approach by scooping up my Best-Selling book The Gain Changer for FREE here. Most of the time you can use the “clip gain” function in your DAW to balance things without worrying about automation. Sometimes there will be a single wild kick drum or note in a performance that is easily fixable by lowering the volume on that section of the clip. So what is compression in music? It is what we use to control the dynamics of a song. I compress to make things interesting. Compression can dramatically change the character and impact of a sound. Transient sounds can benefit from compression, or not. Linear, or melodic sounds can benefit from compression, or not. Every song, genre, and arrangement is different so it’s seriously a matter of individual taste. I always try compression in parallel first, that is, on a copy of the sound blended underneath. This can be called “Upward compression”. The idea is that you leave the original sound in tact, while blending the compressed version to taste. There is no method to how or when I compress in the mixing process. Less is more, and you will find that over-compression can yield some thin, lifeless results. What Is Compression Of Transients? Compression can enhance, or flatten your transients. Again, try compressing in parallel. If I need something to hit a little harder, I try turning it up. If that doesn’t work, I try EQ (don’t forget Gain Matching). If that still doesn’t do it then I try compressing with a slow attack time. You can try adding an EQ before the compressor and boost certain frequencies to emphasize where you want the punch to be most prominent. These types of sounds by nature, for me, tend to get less compression. Some instruments never get compression. Distorted guitars get their compression from the speaker that the sound is coming from. Think of it this way: the more distortion on the source, the less compression you need. If you look at the waveform of a heavily distorted guitar you will notice how it looks heavily compressed already. Clean guitars are another story. The lack of distortion means that the dynamics are retained, which means you still have room to play with your compression. Strings almost never get compression. If it is a more transient or aggressive passage then I could compress to add character. I hope that this helps you identify what compression is in music. What are you favorite compressors that you use? Have you tried automation instead of compression? Listen to music! Train your ears! The best way to learn how to use compression is to hear real world examples. Every genre and PROJECT is going to be different so there is rarely a solution that applies to every scenario. While you are learning don’t be afraid to turn knobs and overdo things to understand what the parameter actually does. Last but not least, have fun. I hope that now you understand what is compression in music! If you have any questions on compression let me know in the comments below.